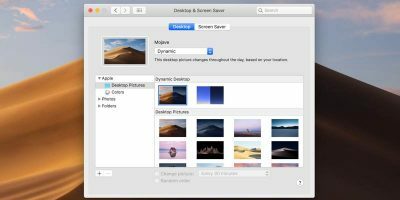 After upgrading to OS X Mavericks, many users have reported that the Finder windows and desktop in their account has been crashing repeatedly. If this is happening to you, it is highly possible that Google Drive is the cause of the crash. 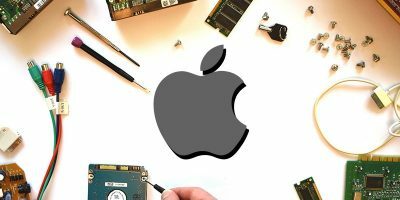 In addition to this problem, many users have also found that the system may switch to the desktop or to Finder windows while running other applications, without any specific action from the users. 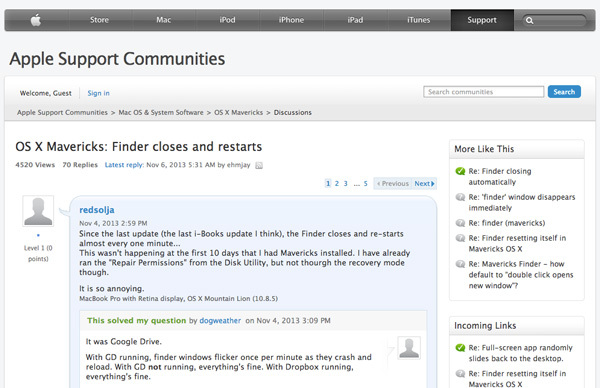 This issue was unlike other “break-in” problems which were experienced immediately after upgrading to Mavericks. The aforementioned issue started occurring days after users had made the anticipated upgrade to the new OS. To clear the problem, Google has instructed users to simply quit and relaunch the Google Drive application. But if the above mentioned solution doesn’t work for you, then there are a couple of approaches you can take to clear it. 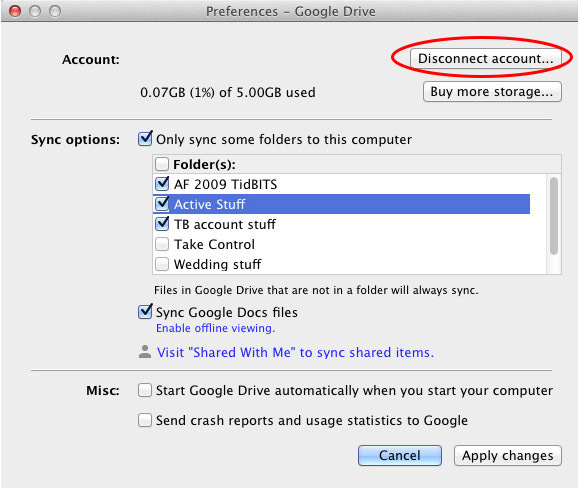 The first approach is to uninstall Google Drive from your system, which can be done with the following steps. 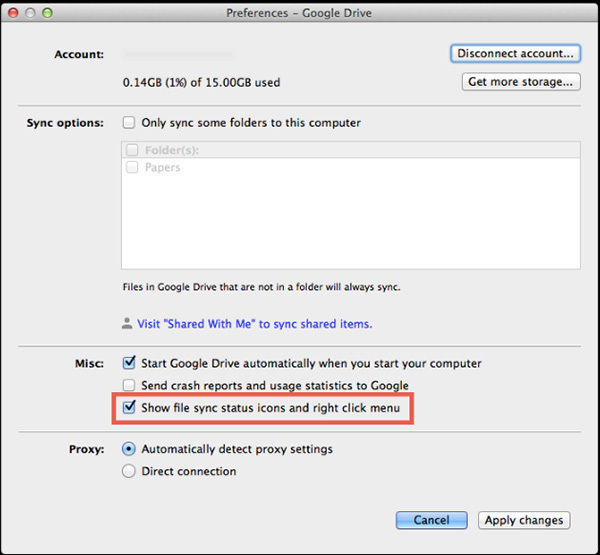 But if Google Drive is a necessary part of your Mac, and you can’t live without it, try the second approach. 1. Click the Google Drive menu and choose Preferences. 2. 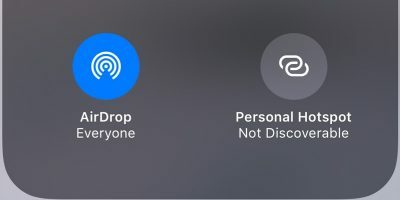 Choose Disconnect Account in the Preferences window. 3. Drag the Google Drive application and folder to your Trash. 4. Log out and back in, or restart your system. 2. 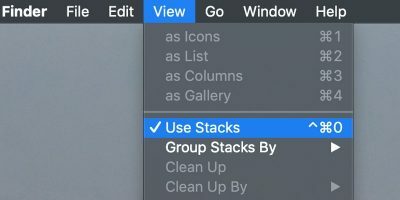 Uncheck the option to “Show file sync status icons and right click menu” in the Preferences window. 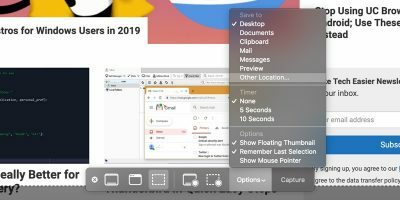 With this setting changed, Finder should no longer crash when Google Drive synchronizes; however, you will not see a visual indication of when a folder is being synced. 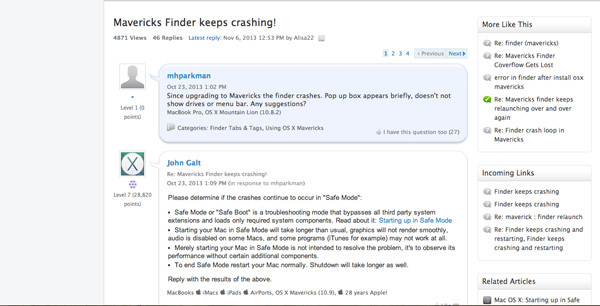 Hopefully Google will update its software to rectify this problem, but until then, these two options should keep your Mavericks system from experiencing repeated crashes. Just to share current status of this issue: Google released update 1.13 in early December, and I had not seen this issue on my system prior to that update. Once I updated Google Drive, I immediately started having this problem. To date, as far as I can tell, version 1.13 is the latest version, and clearly the bug has not been fixed. Keep hoping. Thanks for the update. However, Google Drive is now working fine for me. It is not just for Mavericks that this is a problem. I was also having this problem with OS X 10.6 (Snow Leopard). Interestingly, I also had this problem previously (about 6 months ago) on my WinXP system. Similarly, Google drive would crash the Windows Finder. It was also solved by turning off the “sync status”. 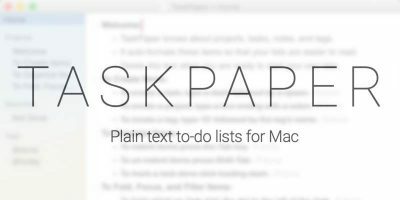 Still not fixed as of Google Drive for Mac v. 1.16. This happens to me constantly but I don’t have Google Drive installed? What’s causing it then? It happens mainly when I am composing emails although it just happened now whilst on Premiere. 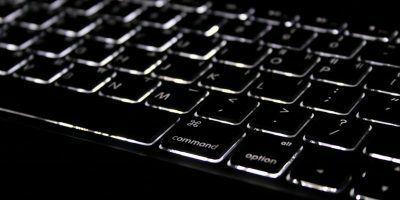 Pear OS 8 - A Missed Opportunity? 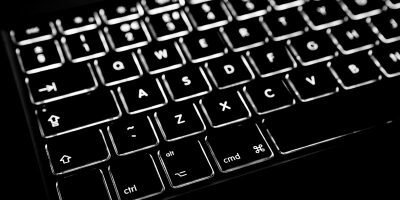 Mouse, Trackball, or Touch Pad? Which One Should You Get?